It may look like a Comic Book, yet it isn't. What else could it be then? Try GRAPHIC NON FICTION! Non-fiction comics, also known as graphic non fiction, is non fiction in the comics medium, embracing a variety of formats from comic strips to trade paperbacks. Trust me, comics aren't just for kids, especially in the case of non fiction comics I dare say that it will be easier for them to learn new things in the less than dry execution which combines both drawings and text. Of course, as I just pointed out, the same fun can be had by adults who are a little weary of the non fiction genre yet not avert to the occasional comic strip in the Sunday paper. 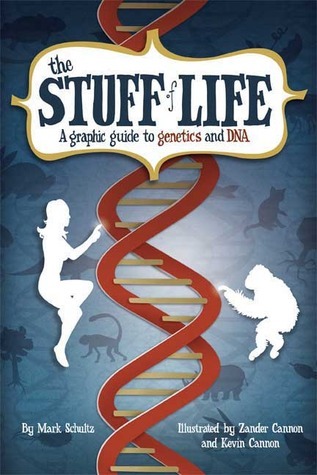 Take for example The Stuff of Life: A Graphic Guide to Genetics and DNA (Mark Schultz, author; Zander and Kevin Cannon, illustrators) which beautifully conveys the basics of genetics. Not just for the kids, I say. 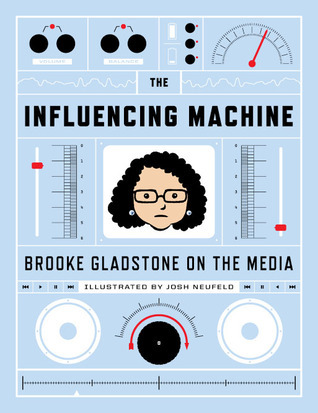 If you'd rather stick to the stuff for grown-ups then The Influencing Machine (Brooke Gladstone, author; Josh Neufeld, illustrator) might be just the thing for you, especially if you're interested in media and its maladies. And you probably thought that if it looks like a comic it's got to be fiction, ha. Learning a new thing every day! 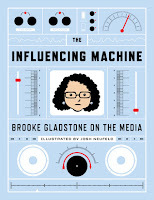 Drawing on Reality and Comic Books as Journalism are two great articles on the subject. Malcolm T. GLADWELL is a British-Canadian journalist, bestselling author, and speaker. His books and articles often deal with the unexpected implications of research in the social sciences and make frequent and extended use of academic work, particularly in the areas of sociology, psychology, and social psychology. 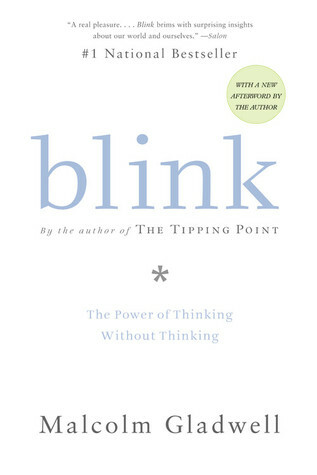 He's probably best known for the bestseller Blink: The Power of Thinking Without Thinking (2005). Curious? 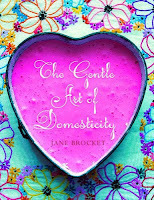 Find out more about this author on Goodreads. What kind of person are you? 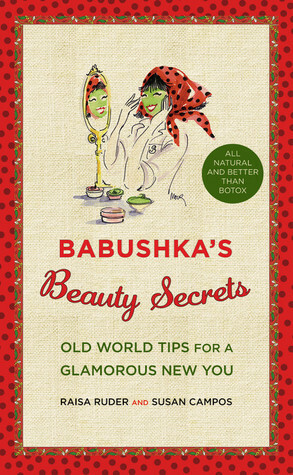 Glamorous, generous, and gentle, I bet! My dear glamorous readers, think about this question without thinking and then tell me, have you ever read a non fiction comic?